Importers and exporters around the globe face challenges day after day in delivering right consignments to the right customer. It is just the start of a complex problem to be solved ahead. What we have here, is a simple solution to a complex manual system. Implementing a repackaging management system which allows an efficient container fill rate and ship correct items and quantities being shipped to customers. SGI brings you OFS24×7 – An Order Fulfilment System with traits of supply chain management system. A repackaging system that helps you to add supplier’s inventory and price list markup and markdown pricing to raise a quotation track your outstanding payments And generate most commonly required day to day reports. For your operational needs, it helps you to generate a container fill rate and generate a bar-code-based packing list. With OFS24×7 we take care of your day to day Order Management and Order Fulfilment operational supervision to make sure the right product is in the right box or container for your customer. 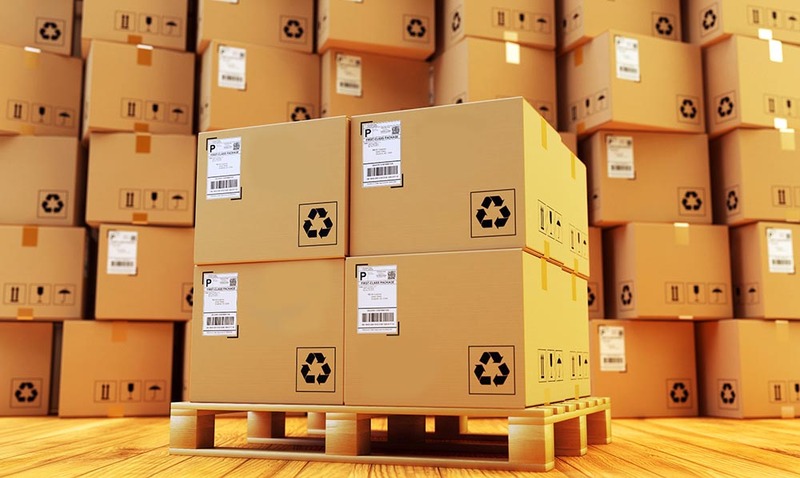 Besides the above, the repackaging system allows backorder management. OFS24×7 helps you to save Time, Labour cost and most importantly Shipping Returns. If you are looking to save time and cost on your missed product in a shipment, please fill up a demo request form for a no-obligation online demo.